Six Dead Bulgarians - "Distributive for Installation"
It's hardly necessary to present the Arkhangelsk-based project Six Dead Bulgarians, for anyone familiar with the Russian experimental scene must have probably heard some of their numerous works recorded over the 20 years of the band's existence. Aside from the project's permanent mastermind Alexander Chulkov the recording of this album also featured Mikhail Karlos (acoustic instruments) and Pyotr Abysov (Ogni Videniy project, electronics). The album's title is connected with its concept according to which consciousness is seen as software of a human being subject to accumulation of errors and demanding for adjustments and updating. The material of this recording is a kind of distributive which one can install in his consciousness to improve its work without having to reinstall the whole system. The aim for the musicians is finding the optimal parameters of all systems suitable for building the network which connects human beings. It's always a pleasure to appreciate a nice theory and in practice this recording will surely fit the taste of lovers of calm and serene music with a meditative touch. 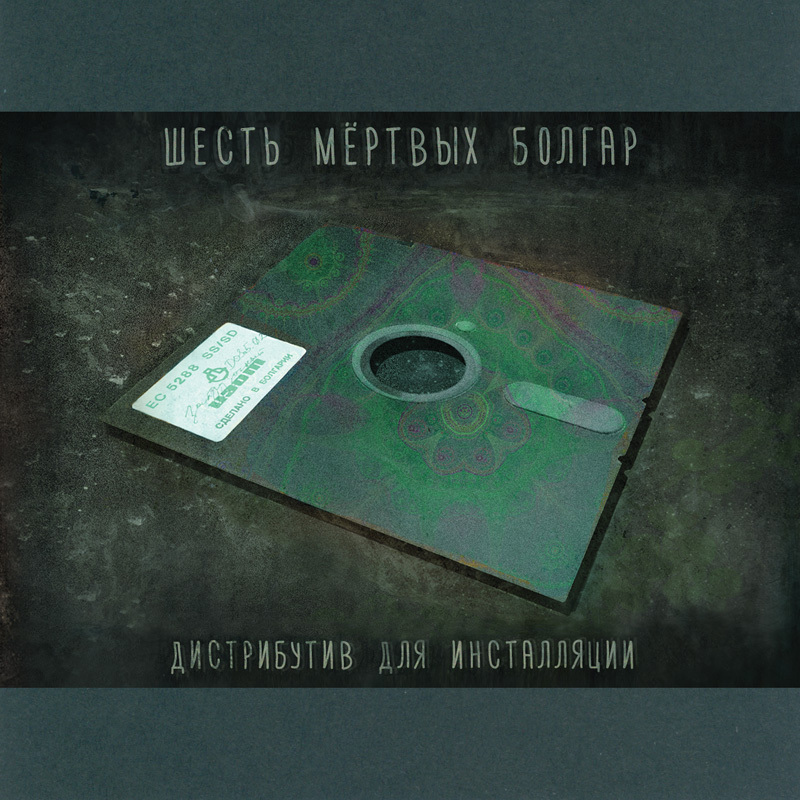 Eight relaxed and sometimes minimalistic compositions in a wide range from ultra-mild ambient with ethnic percussion to raw analogue electronics and pulsating downtempo rhythms. All the way from Arkhangelsk hails the band Six Dead Bulgarians, who have been around for twenty years now. The core of this band is Alexander Chulkov, who gets credit for 'analysis and problem examination' and on the new album there is also Mikhails ('preparation of psycho-acoustic modules'), Pyotr Abysov ('preparation of elektro-acoustic modules'; we just met him as a member of Ogni Videniy) and Pasha Uhushuhu ('quality control'). The title refers to a 'concept according to which consciousness is seen as software of a human being subject to accumulation of errors and demanding for adjustments and updating'. Oh. I didn't hear much psycho acoustic modules (which are in fact acoustic instruments, as the press text explains) as most this seems to be made with the use of synthesizers and sound effects, and the result is not unlike that of Ogni Videniy, but even sparser and minimal, if that is possible, but essentially it is from a similar source: lots of ambient, a bit of rhythm. Six Dead Bulgarians go just a bit deeper and darker than Ogni Videniy, who allow more light and air in their music. The Six Dead Bulgarians sound hovers closely to the underworld of sound, such as in the entire beatless 'Anonymizing', and ending in an underground techno club, playing 'Stoping', but that too is a bit clouded with a dark, smokey ambience. Three excellent releases, which are probably best enjoyed in this order.